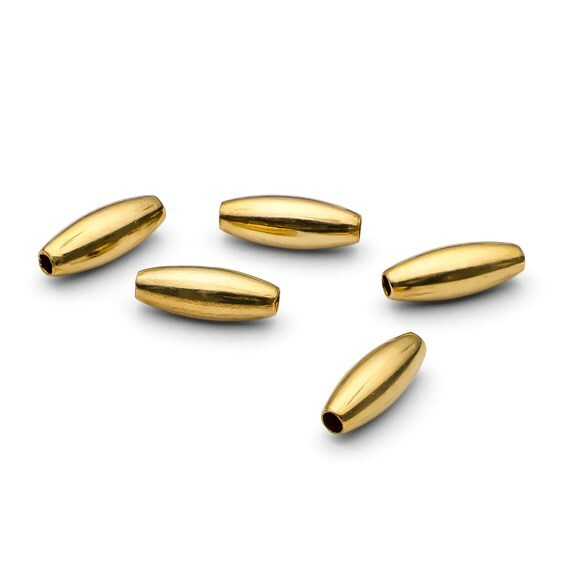 Ever wondered what the difference between gold, gold filled, gold plated, rolled gold and gold vermeil is? Or sterling silver, fine silver and Eco silver..? With so many options it's good to know about the different types of metal available for jewellery making. 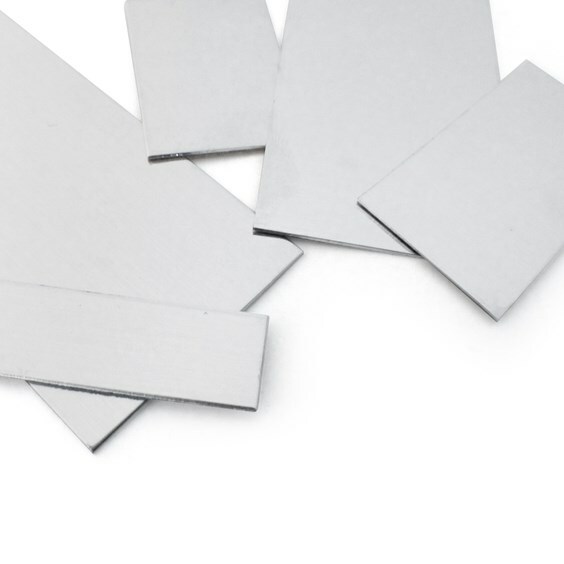 On this page we distinguish the differences between 8 different metal options! giving their properties and how they can be used. The following is a list of the different metal options and their properties. This is not an exhaustive list, but it does include the most widely available options. 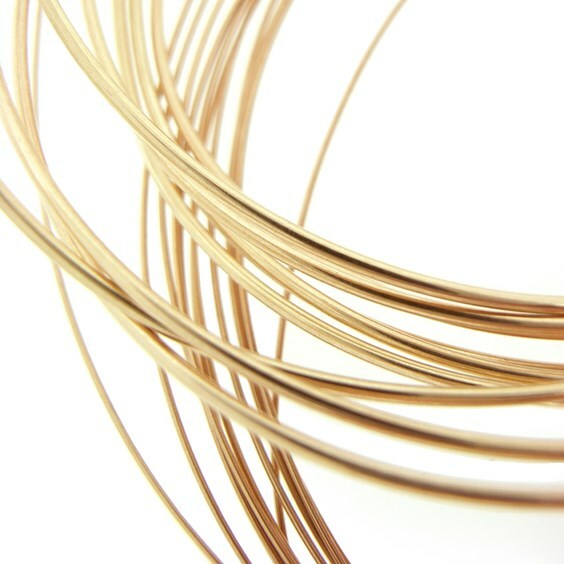 Pure gold is generally to soft for jewellery making and so other metals are almost always added to it - this is known as alloy. Alloy helps to add strength and colour. Different metals can be used as alloy and depending on which one is used will depend on the final colour of the gold. 24 carat gold is as pure as you can get for jewellery making, this is made up of 99.7-99.9% pure gold. 18 carat gold contains 75% of real gold and 25% of another metal. This other metal could be, for example, white metals to create white gold or copper to create rose gold. 14 carat gold contains 58.3% pure gold and 42.7% of another metal. This has a warm yellow colour and is more durable than gold of a higher carat. 9 carat gold contains 37.5% pure gold and 63.5% of another metal. 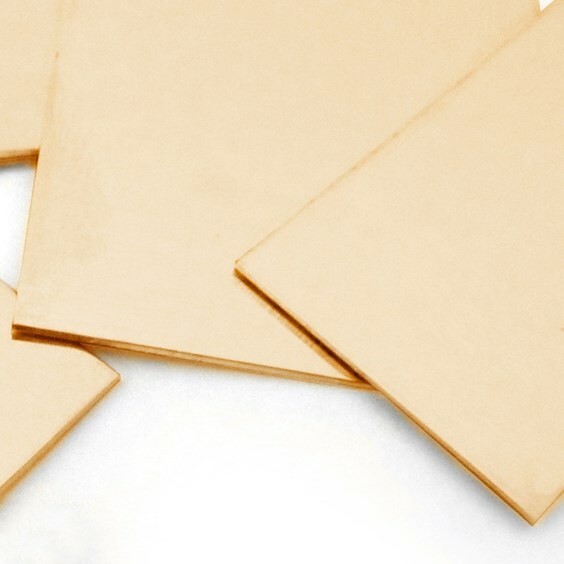 This is the most affordable option for jewellery making and is a light yellow colour. Sterling silver consist of 92.5% pure silver with the remaining 7.5% being made of other alloy metals such as copper or steel. This percentage can change depending on the quality of the sterling silver. The pure silver amount can be slightly less. Sterling silver is harder and more durable than fine silver and can be used for such a variety of things. Sterling is more susceptible to loosing it's tarnish due to the alloy metals within it. Fine silver is pure 99.9% silver where as sterling silver is 92.5% silver with the rest being made up of any alloy metal. Because sterling silver has dominated the market and often gets termed just 'silver', fine silver is often used to describe what is actually just pure silver. 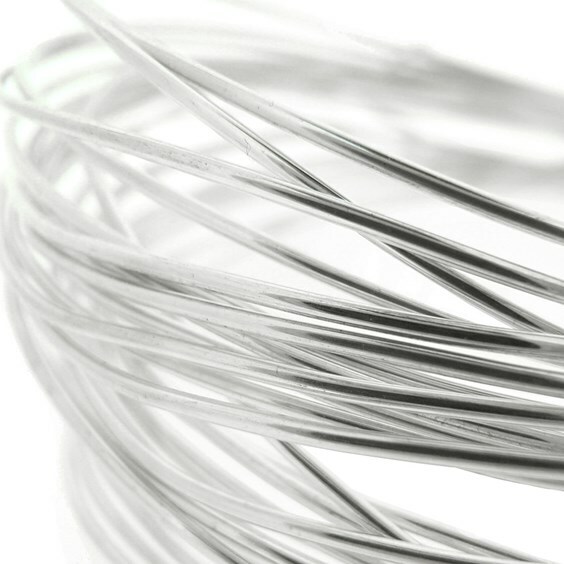 Fine silver is softer than sterling silver so great for wire wrapping designs. It is also great for working with a flame as it will not get fire stain when heated. Fine silver is softer to work with than sterling silver, so often people prefer to use this for wire wrapping designs. Gold filled metal is also known as rolled gold. 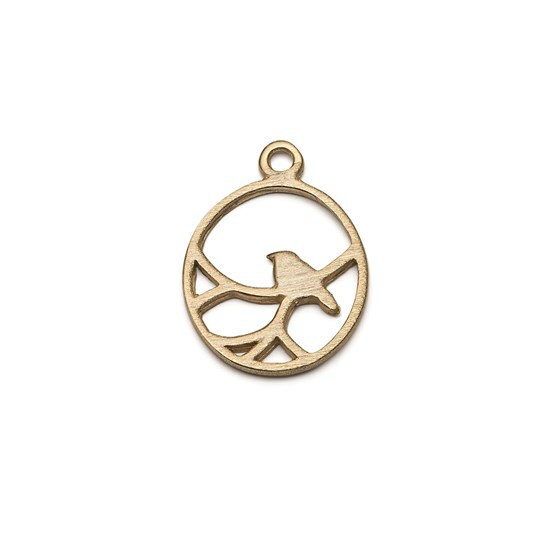 This is metal that has been made with a cheaper and more durable base metal which is usually sterling silver, brass of copper. This base metal is then covered with sheets of gold using a mechanical bonding process. Gold filled items will have a thick coat of gold that is 5% or 1/20 of the total weight of the metal item. This process helps to make gold metal more available and affordable for the jewellery making market. Gold filled metal is a more expensive and is of higher quality than gold plated items as ti has a thicker layer of gold and the process is normally done with 14 carat gold. You can use gold filled metals for high quality designs as it is very durable and with reasonable care it will not peel or flake, and should last as long as solid 14k gold jewellery. It is safe for most people with sensitive skin. You can get both gold and silver plated metals. They are the most affordable option as they have a very small percentage of silver and gold in them. Plated metal has a base metal such as steel, brass or copper which is then dipped into a bath of electroplating solution. In this solution there will also be lump of solid gold or sterling silver. An electric current is sent into the bath of solution and a thin layer of the precious metal is deposited onto the base metal. This creates a thin layer of gold or silver on the base metal. Due to the thin layer which is created, the 'plate' or colour of plated metals is known to rub off over time and wear. Vermeil uses the same process as gold filled metals (see above). The difference between vermeil, and gold-filled is that the base metal is of higher quality as it is always sterling silver. This is better for people who get allergies to the base metals of plated items such a copper and brass. Vermeil pieces also have a thicker coating of gold than plated items do - often up to 50% thicker. Due to the use of both sterling silver and gold, vermeil is more expensive than both plated and filled metals. 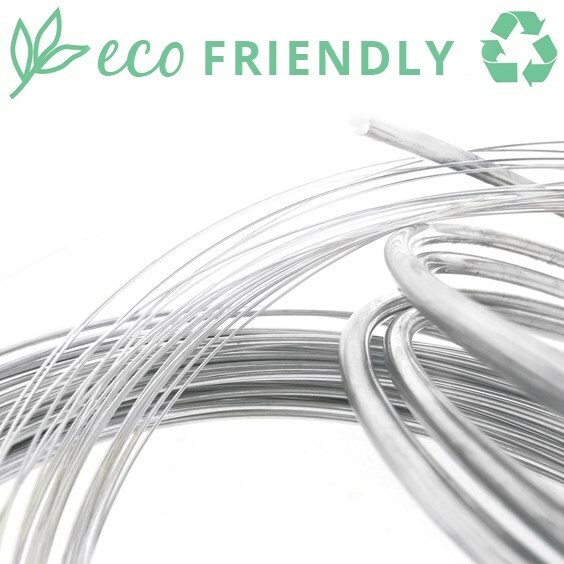 Eco friendly silver is produced from recycled scrap silver in a totally traceable and fully audited process. It still has all of the same properties as sterling silver and therefore can be used in the exact same way as you would use sterling silver. This is a great environmentally friendly option for jewellery making. Gilding metal sheet is an alloy of copper and zinc. It has a rich, warm, golden colour and is ideal for mixed metal pieces and larger projects. It feels the same as working with silver, and due to its low price is often used to test run pieces.